Made out of the highest quality 8oz Nylon/Lycra fabric. 1" Elastic waist. 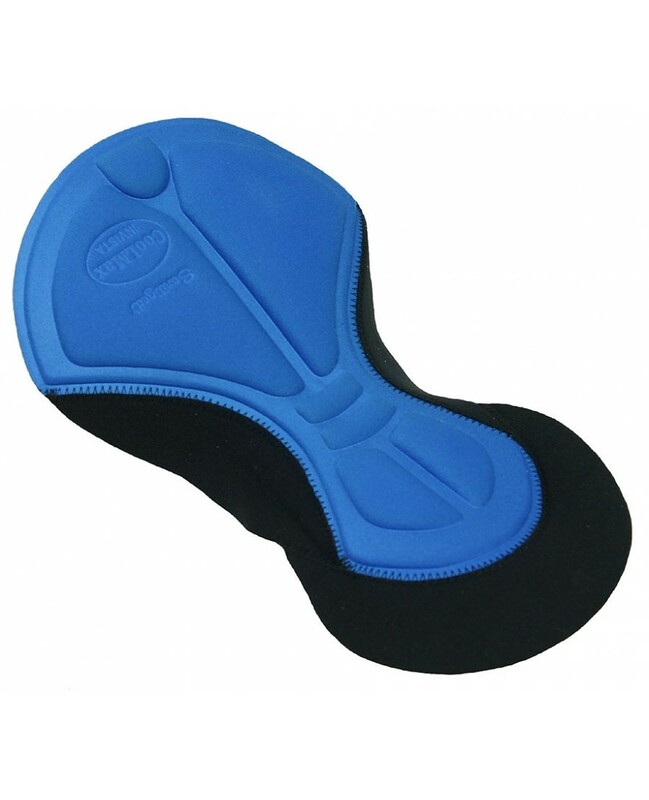 Silicon gripper elastic on cuffs. Flat seam construction for comfort with contrasting stitching. Pro Multi Level Chamois inside. Quality compares to those $100 Shorts you can't bring yourself to buy.